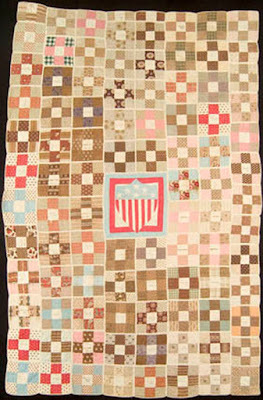 1862 in the quilting, "Martha"
I've been going through my files of quilts date-inscribed between 1861 and 1865, the years of the American Civil War. I have far fewer quilts dated in those five years than say from 1851-1855. 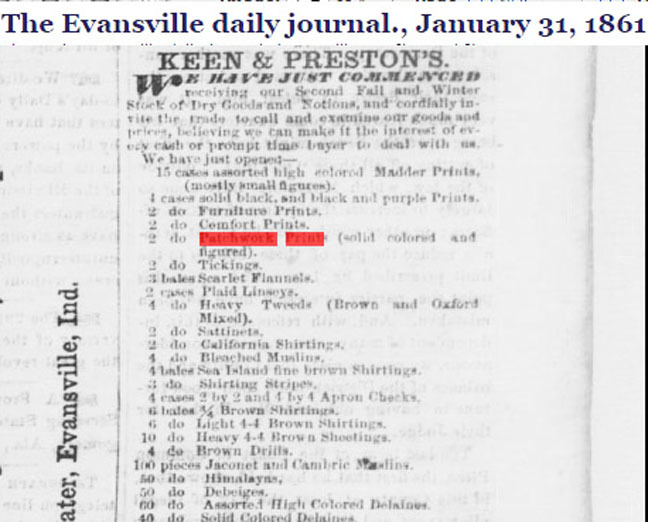 The year 1863 has the fewest. 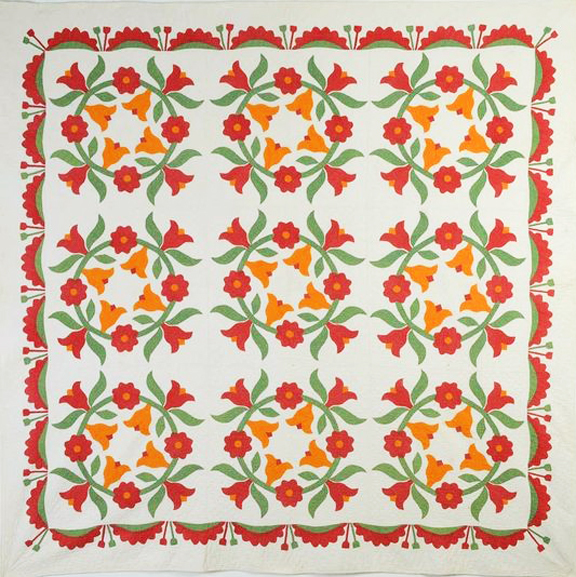 I count 16 date-inscribed quilts, while my Pinterest page with quilts dated 1853 has well over 50. 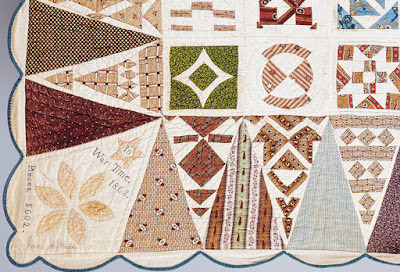 Vermonter Jane Stickle dated her remarkable sampler "In War Time 1863." 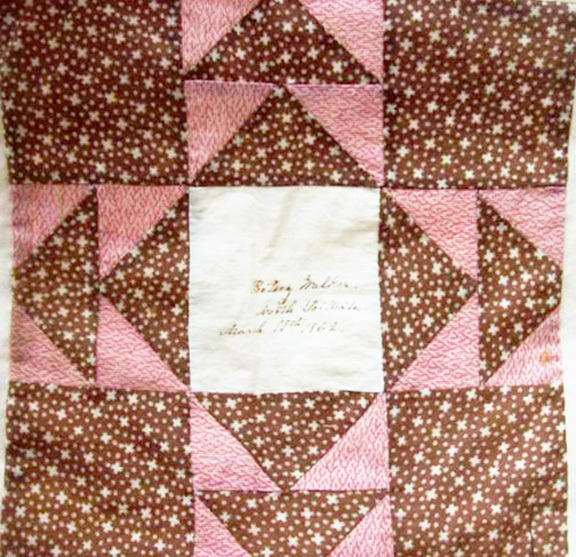 make, so a quilt begun in 1853 might have been dated 1863. 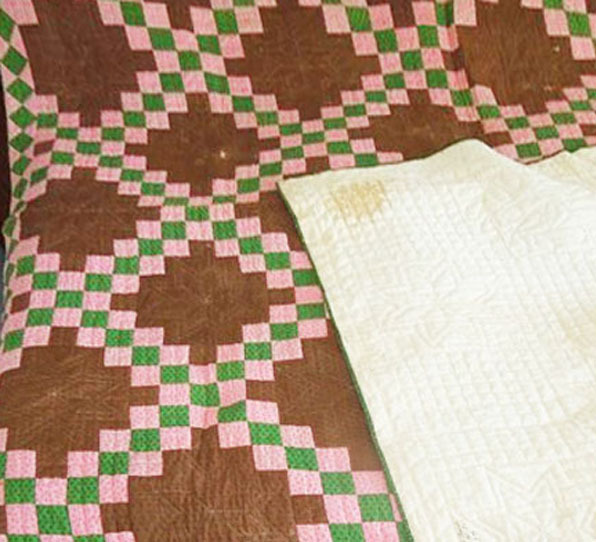 What happened to the quilt fad of the fifties? 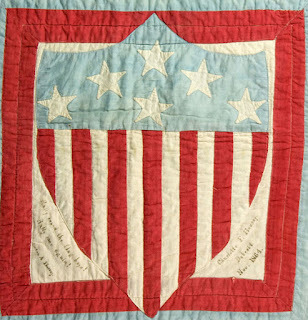 One good reason for fewer quilts (fancy work) was that women's sewing time was dedicated to war efforts---quilts and clothing for soldiers. a quilt for the Sanitary Commission. 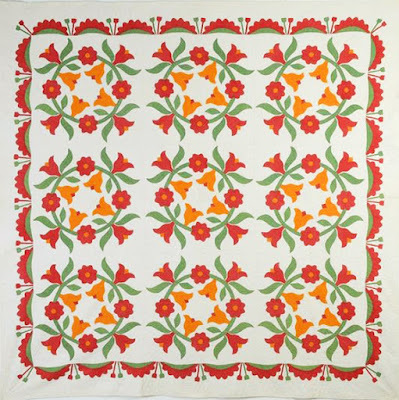 But it is an 1864 quilt. 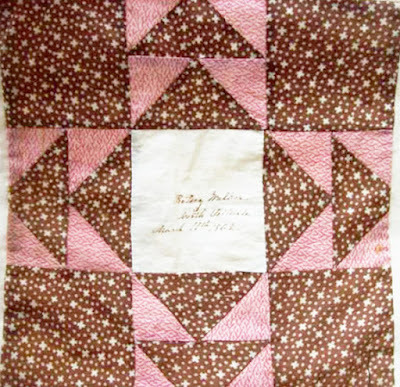 Another option---a lot of the quilts made during the Civil War were destroyed deliberately or accidentally in hospitals and occupied territories---but then again, quilts of all dates before 1865 were victims of sanitation, plunder and marauding troops. 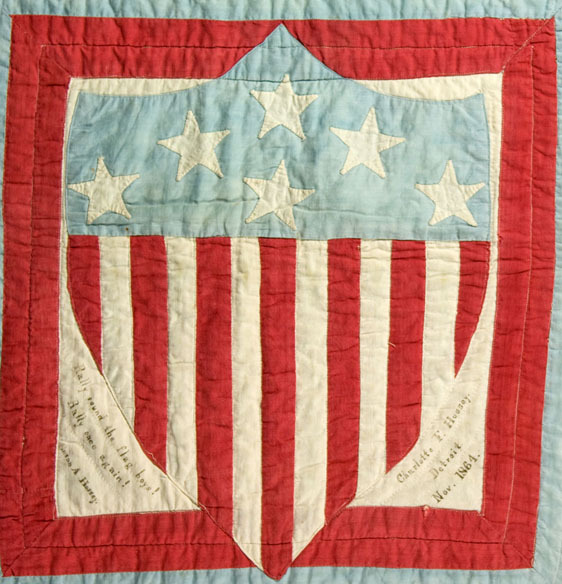 So destruction is probably not the primary cause of the lack of date-inscribed quilts during the 1860s. 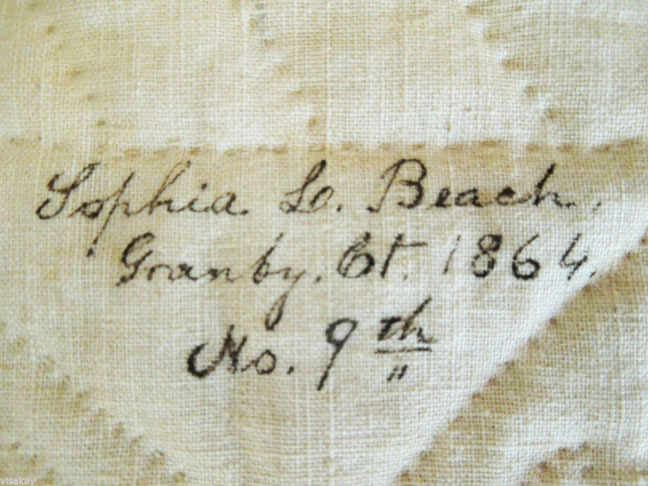 A third reason---cotton was scarce. Quilts with so much fabric wasted in their seam allowances grow out of an abundance of material rather than a scarcity. Just how scarce was cotton material between 1861 and 1865? I thought I'd look at cotton production during the war so the next few Saturday posts will discuss King Cotton, the Cotton Famine and the price of a pound and a yard of cotton. Very interesting. 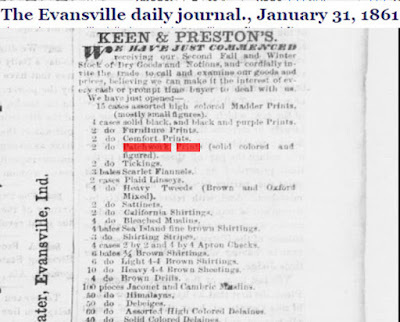 I'm from Evansville and currently live there. 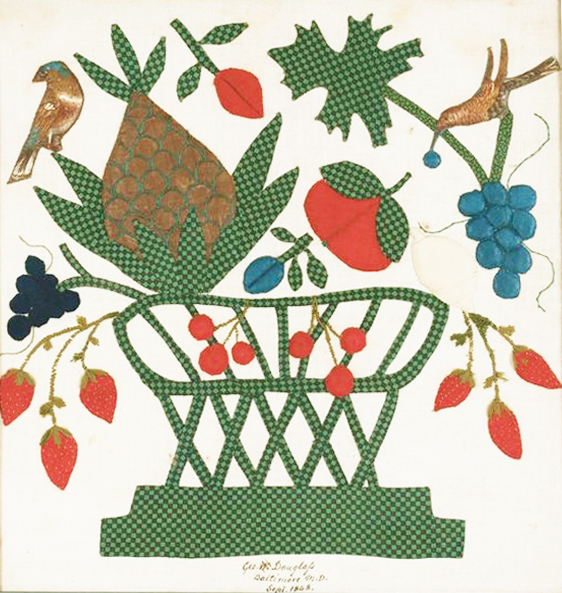 Thank you for posting this bit of our history. 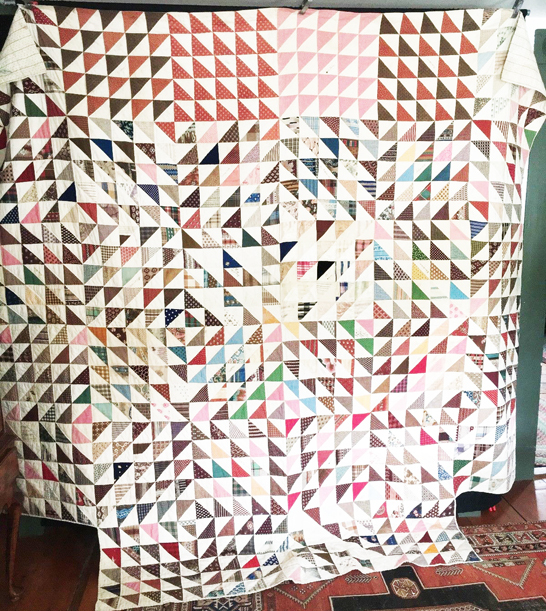 Always so interesting. 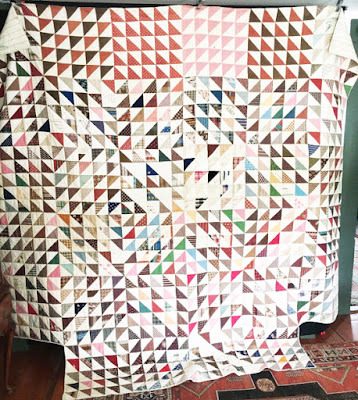 Thanks for sharing your knowledge with us.